I’m pretty sure I’m done with my holiday cookie baking for the year. Well, sort of. Ok, not really. I want to be done baking. I really do. I’ve softened more sticks of butter than I can count and my baking sheets are screaming for a break. The kids’ red wagon in the garage is overflowing with containers of cookies and chocolate confections, waiting to be sorted onto platters and into tins. By all accounts, I should be done. But then I keep thinking of just one more cookie I need to make this year. The current cookie nagging at me are those little buttery thumbprint cookies with marashino cherries. It may be my somewhat irrational pregnancy brain at work here, but I’m just not sure I can get through the season without those thumbprint cookies. At the very least, I’m done baking for the next few days. I’ve still got a few more cookie recipes to share with you; Mexican Hot Chocolate Cookies, Sand Tarts, and two chocolatey treats. But I’m giving the baking sheets a brief rest as I move on to thinking about holiday parties! This Saturday, I’ll be preparing the food for a friend’s holiday party. Though I’ve cooked for plenty of my own parties and brought dishes for potlucks, I’ve never actually cooked for someone else’s party. 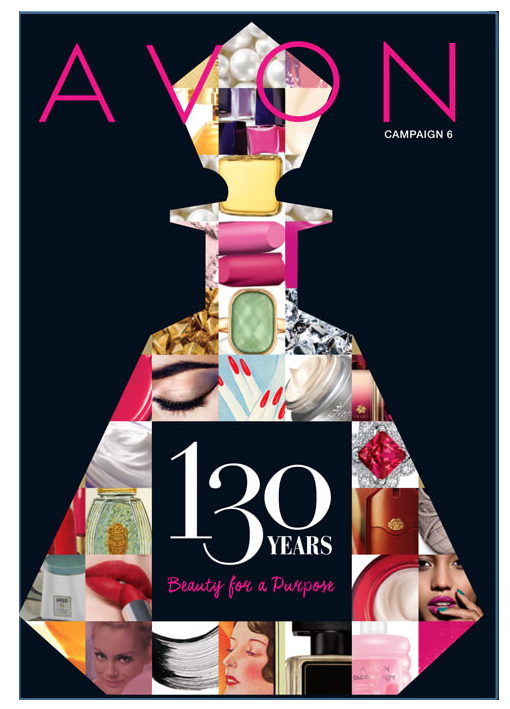 I am very excited for the opportunity. And she’s having my favorite kind of party to cook for; one with an all-hors d’oeuvres menu. I love hors d’oeuvres so much that my hubby and I skipped the full sit-down dinner route for our wedding and went with an all hors d’oeuvres extravaganza. It was an hors d’oeuvres dream come true. To me, there’s just nothing better than a perfect bite-sized package of flavor. As excited as I am to be cooking for this party, I’m also nervous in a way I don’t usually feel about my own parties. There’s a different level of pressure in making the food for someone else’s soiree; an added self-imposed expectation that everything is perfect. As such, I’ve been doing test runs of each item on the menu; working out the final touches and fine-tuning the reheating procedures. 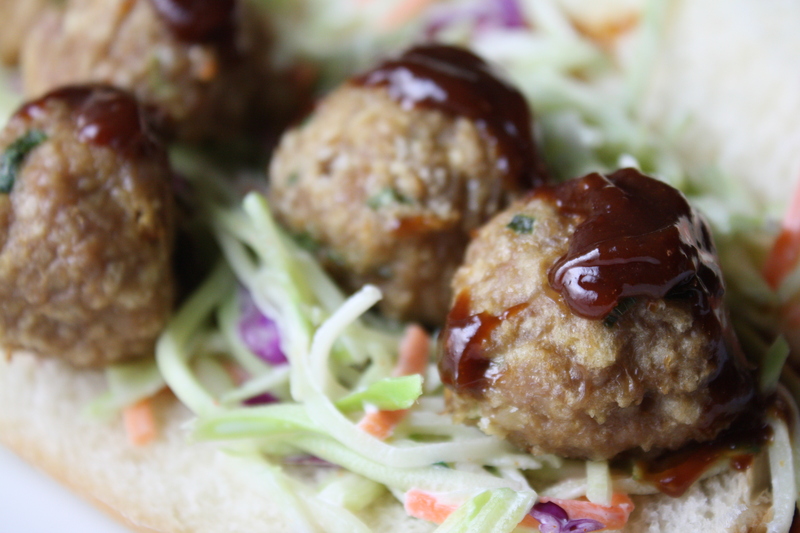 Earlier this week, I decided to test the Asian-Style Turkey Meatballs with Hoisin Peanut Sauce. They’ll be served as an hors d’oeuvres during the party, with party picks and a bowl of the dipping sauce. But, for the purpose of my test-run, I turned them into a dinner sandwich, complete with a soft, doughy bun and crisp broccoli slaw. Not only does this recipe make a perfect bite-sized appetizer for your next gathering, it makes a very satisfying meal any night of the week. All components can be made ahead of time, then reheated and assembled later, making it a perfect option for your upcoming holiday celebrations or a tasty weeknight dinner! Preheat oven to 375 degrees. Wipe the bottom of a baking pan with a bit of olive oil. Combine all ingredients in a bowl. Mix together until well combined. If the mixture is too moist to roll, add additional bread crumbs, a little at a time. 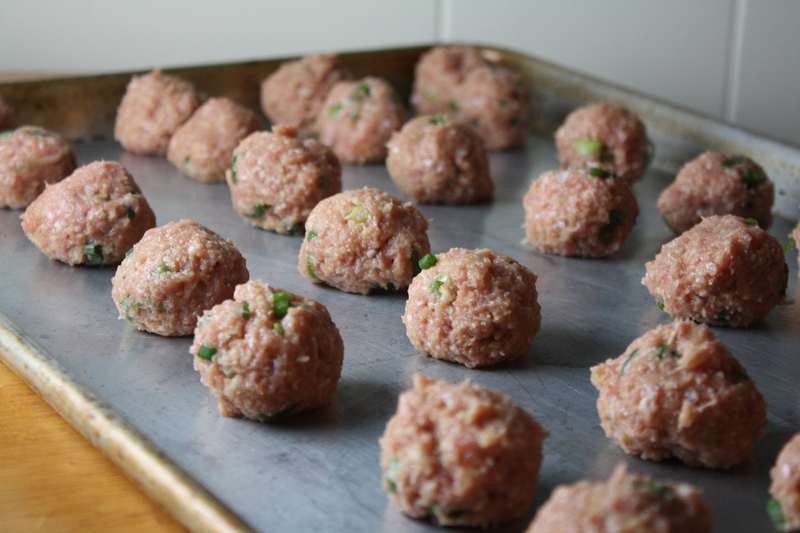 Roll small balls, about 1″ diameter, and place in an even layer in the baking pan. Bake for 20-25 minutes, until fully cooked. If preparing ahead of time, refrigerate until serving. To reheat, bake for 15-18 minutes at 350 degrees. Whisk together all ingredients until smooth. If preparing ahead of time, refrigerate until serving. The sauce will become thick when cooled. Warm for a few seconds in the microwave to loosen up the sauce before serving. Combine mayonnaise, rice vinegar, sugar, garlic, salt, and cayenne until well blended. 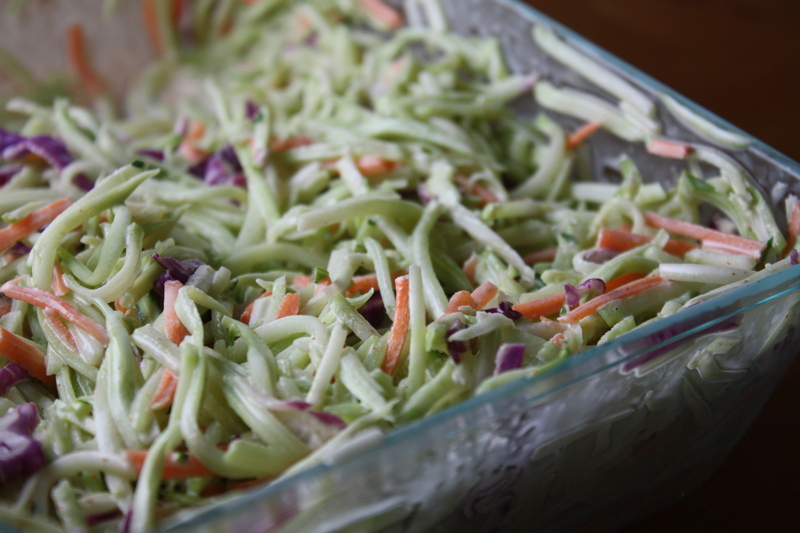 Add the broccoli slaw mix. Stir until combined. Cover and refrigerate for at least one hour, stirring occasionally to distribute the dressing. Posted in Dressings and Condiments, Food, Main Course, Poultry, Recipes, Salads, Sandwiches, Side Dishes and tagged Christmas, Cooking, family, holidays, hors d'oeuvres, party, poultry, Recipes, salad, sandwich, turkey. Bookmark the permalink. 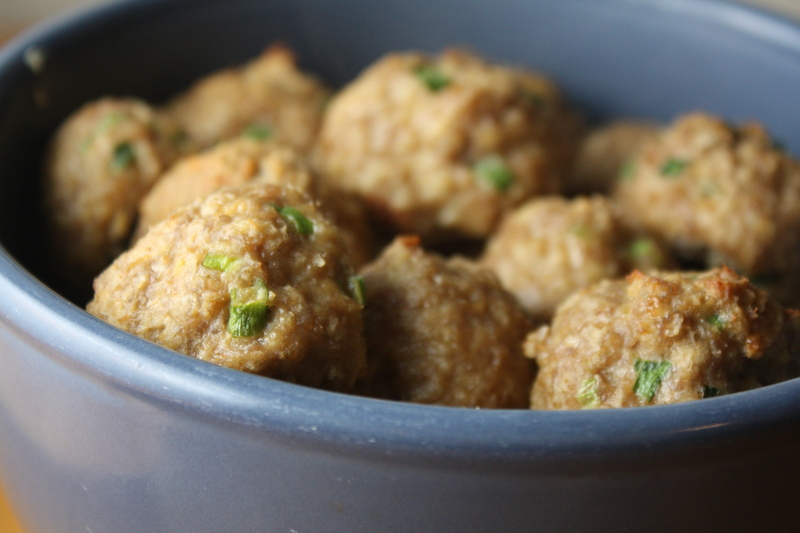 Your turkey meatballs look and sound fabulous. Cannot wait to give them a try and I love anything mini, always seems to taste nicer. I hear ya about “one more cookie to bake”, they just won’t let me be! I’ve resorted to storing mine in coolers in the garage. It’s so good to look at a savory recipe when sweets are dominating. Have a Merry Christmas and a restful one. this looks SOOOO good! Kind of like a Vietnamese bread roll! These sound delicious (oh my gosh I just realized it is snowing on your blog….thought I was having eye problems) and easy to make. The flavors really sound wonderful. Can’t wait to make this myself! Congrats on being in the FB Top 9! You’re sick of baking? I so much agree with you. I just made the last batch of saffron buns (it’s a Swedish thing), and I promised myself that that had to be the last sweet thing before Christmas eve. Maybe I should make some turkey meatballs. As some kind of detox. Hm. Hi – i saw your post on the FB Top 9 – congrats! I can’t wait to make this form y boyfriend! 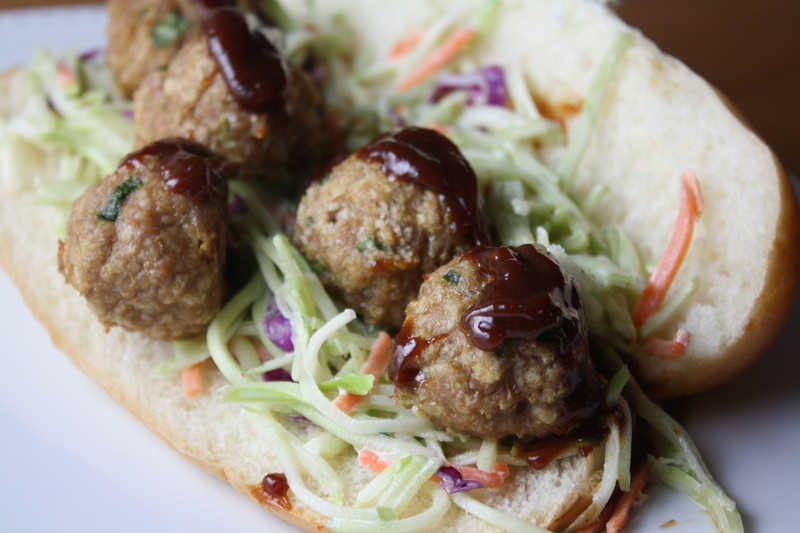 It is a great break from the traditional meatball sub! Delicious is an understatement for this. I can only imagine how great it tasted. These are in the oven right now. I made the sauce first, and now I have other plans for it too. Oriental chicken salad, Thai BBQ… I’m in love; sweet, passionate love with this sauce. 25min later… I’m so happy! They’re lovely, savory, and light enough to eat for an appetizer without spoiling dinner. Thank you for the wonderful recipe!!! You are so welcome! Glad you enjoyed the recipe!